Gearbox specialist Xtrac is set to submit a tender for the contract to provide gearboxes to all Formula 1 teams for the 2021-2024 seasons. The FIA published an invitation to tender last week for the supply of a common seven-speed gearbox cassette as a step towards addressing costs. 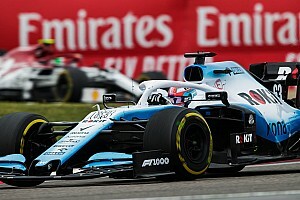 Teams will be expected to have the use of four gearboxes per car for the 2021 race season, with two extras for testing purposes, making for a total of 10. The design won’t change for the remaining three years of the tender contract. Any potential suppliers have until the deadline of March 15th to submit details of their technical package, as well as the commercial terms they are willing to operate under, which can cover either a sale or lease arrangement. 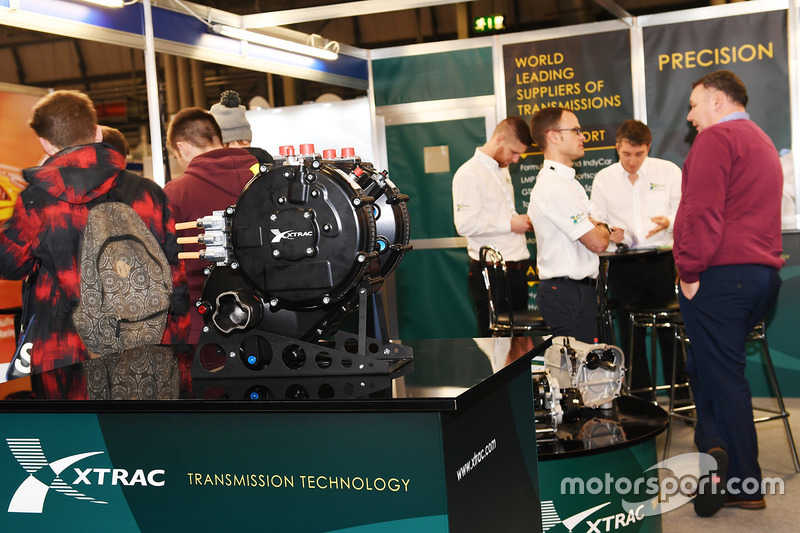 Xtrac is well known in the F1 paddock as it already supplies components to several teams, and in the past has provided complete gearboxes to Lotus Racing, HRT and Marussia. 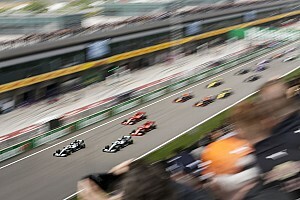 “I think it would be expected for us to submit a tender,” managing director Peter Digby told Motorsport.com. “I think it’s a great idea, I really do. I think there’s a big cost saving that can be achieved if the right product is supplied to all the teams, that offers reliability and saves a lot of ongoing development that the teams inevitably do when they’re competing. Digby admitted that the deadline provided a tough challenge for potential suppliers, with just a month from the official publication of the conditions last week. 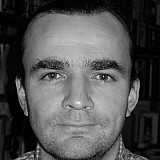 “It’s a tight timescale to work to. We have to submit everything by March 15th, so it’s a short amount of time. But that’s motor racing, and we’re used to tight timescales. 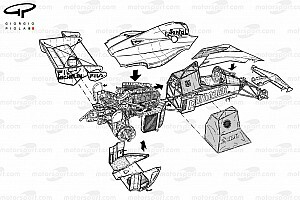 Digby is confident that a common supply will lead to lower expenditure by teams: “It should be possible to achieve a cost saving when you look at the fact that you’re producing one gearbox for 10 teams – there are six different designs for gearboxes at the moment. "It should be more cost-effective, but we’ll have to see how it works out. 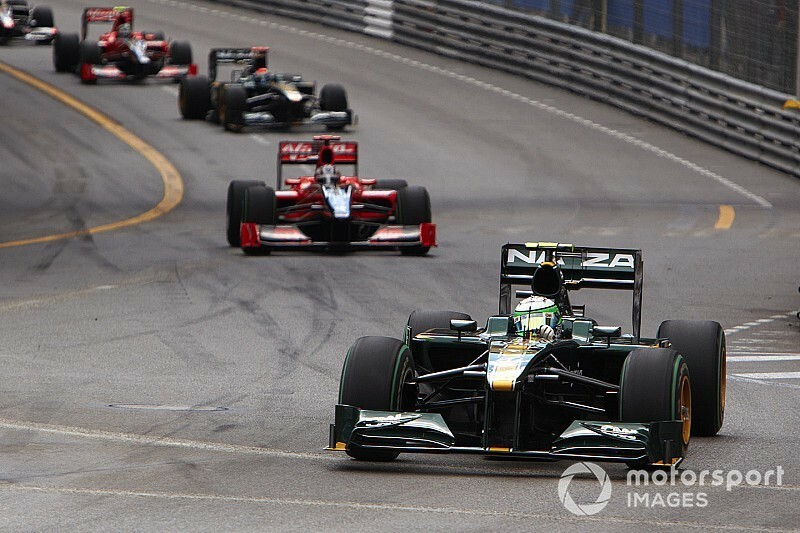 “F1 teams typically do a new gearbox every two or three years, so you’ll be saving on that cost.